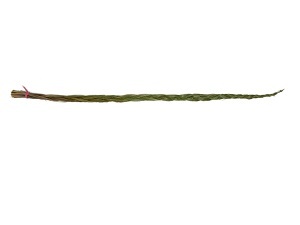 The standard sweetgrass braids average around 24" (60 cm) and come from the Canadian prairies. 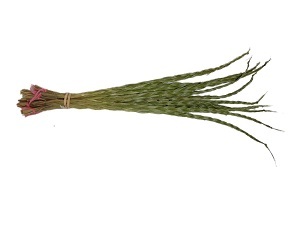 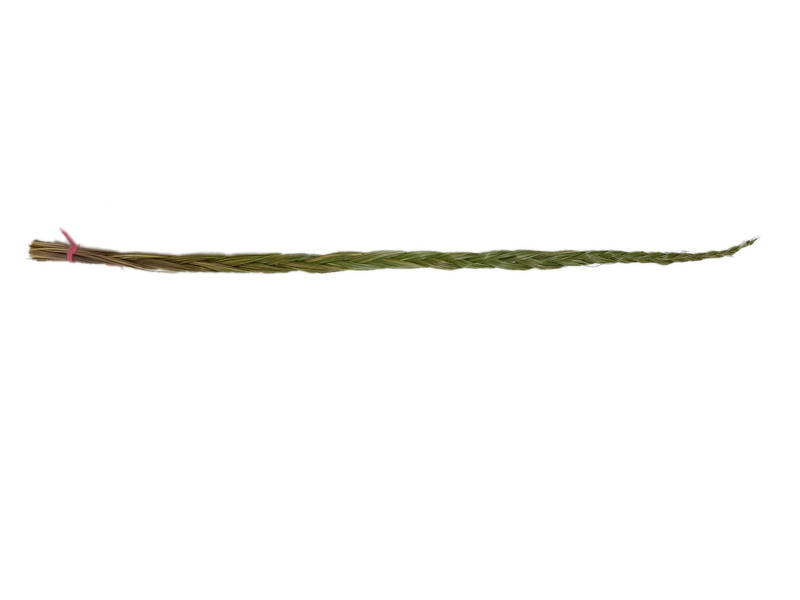 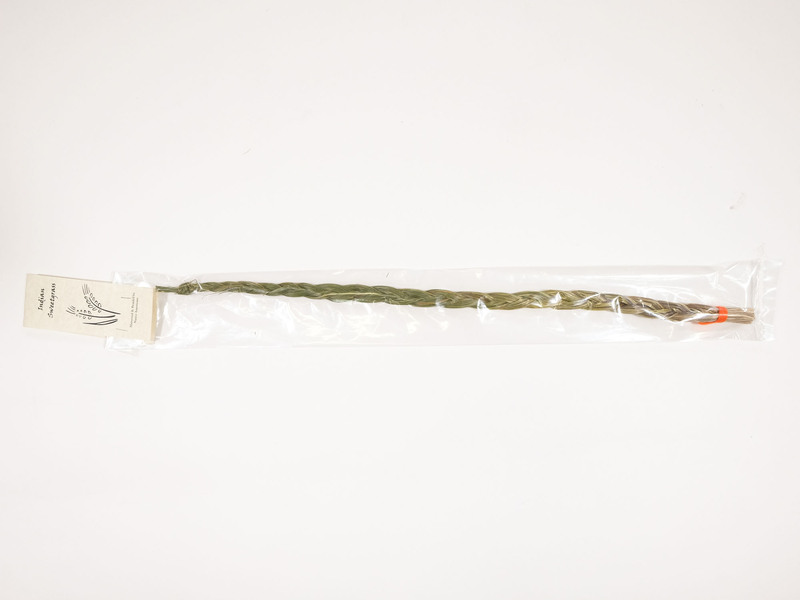 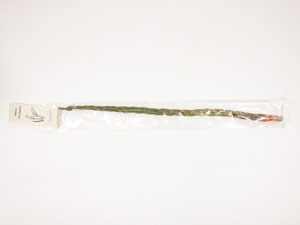 The premium braids are 30"+ (75 cm+) and are thicker than the regular sweetgrass. 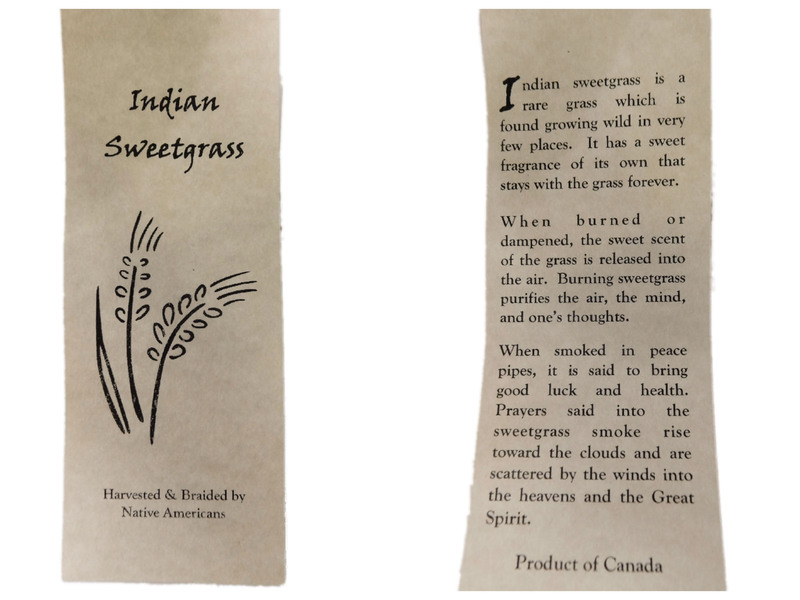 The sweetgrass is picked and braided by the Ojibwa or Cree.